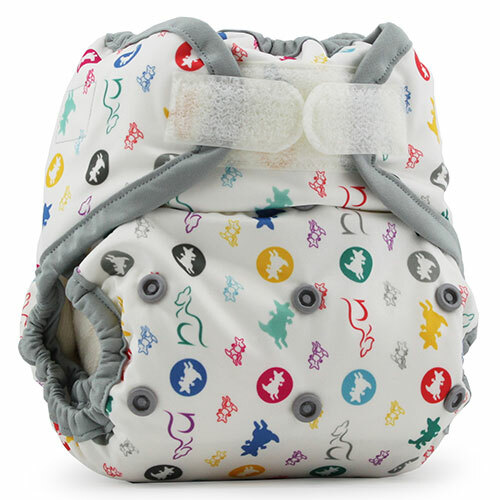 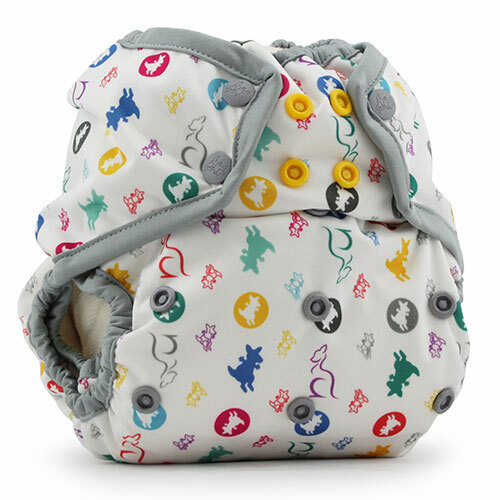 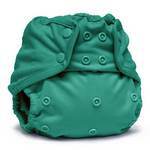 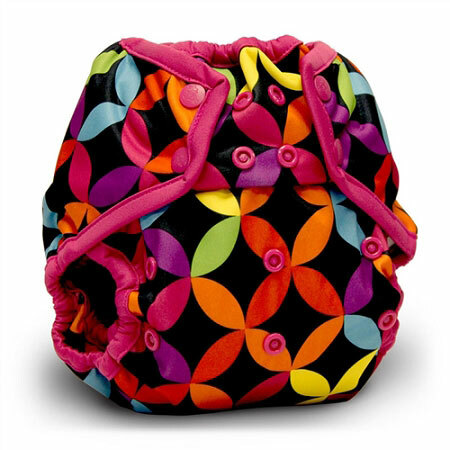 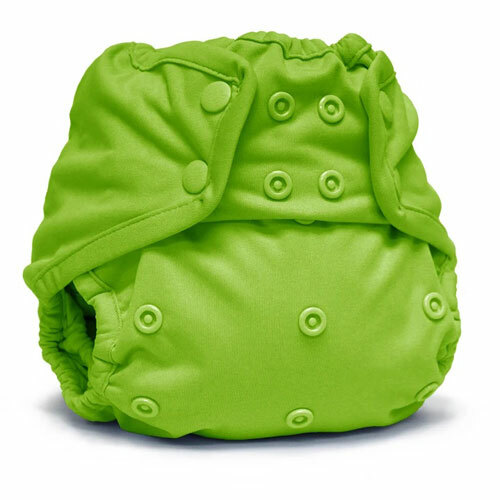 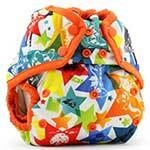 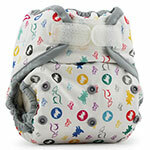 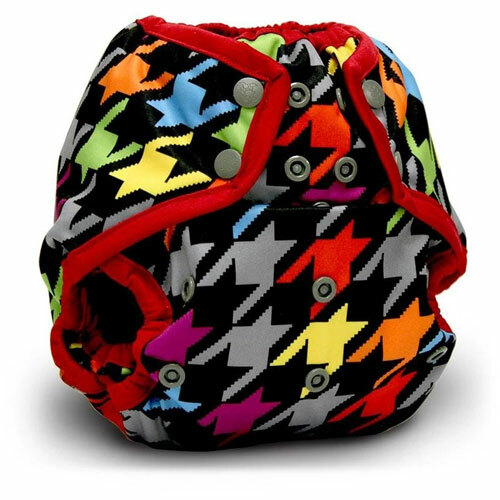 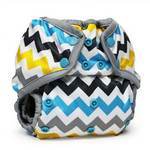 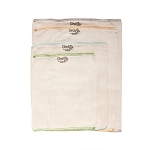 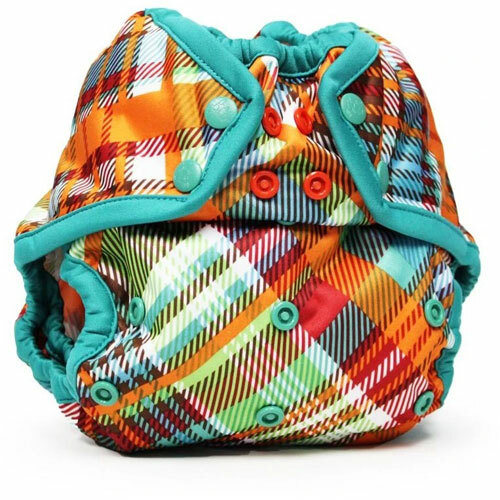 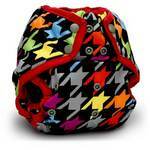 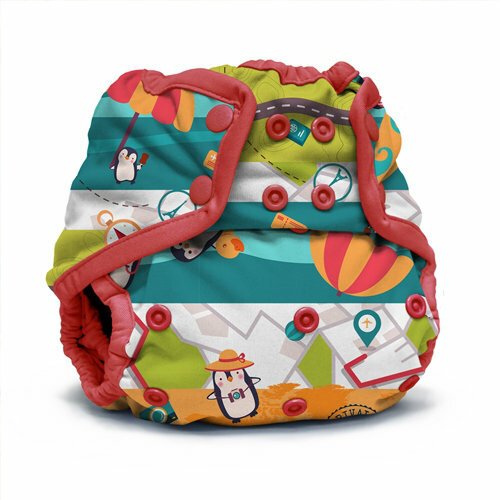 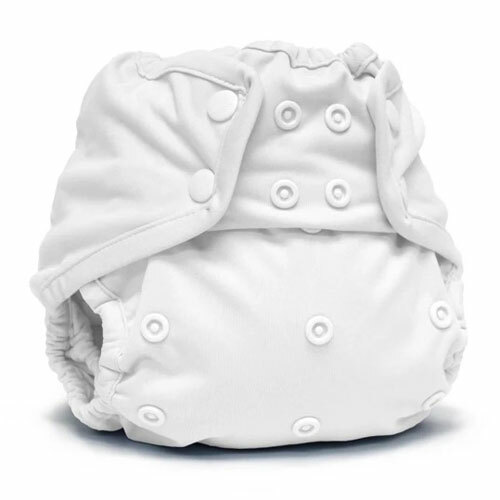 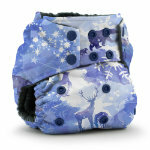 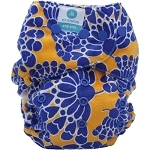 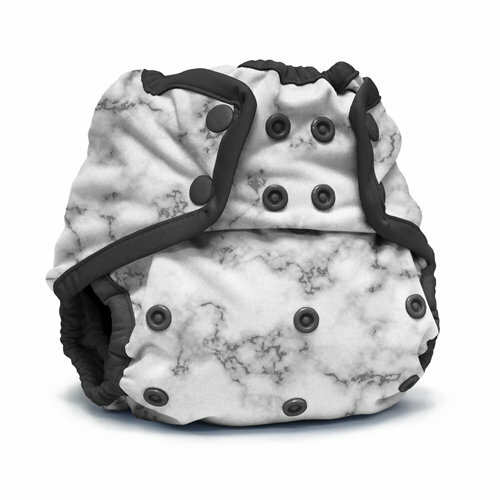 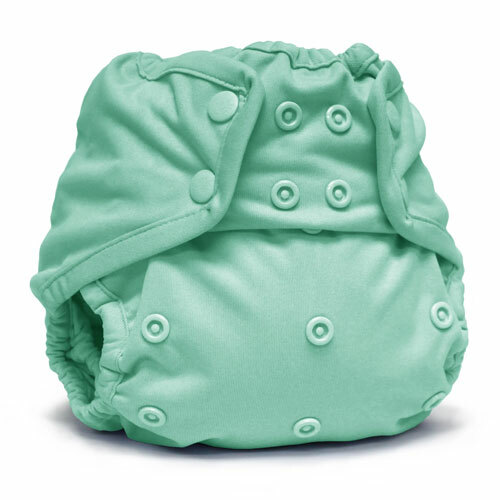 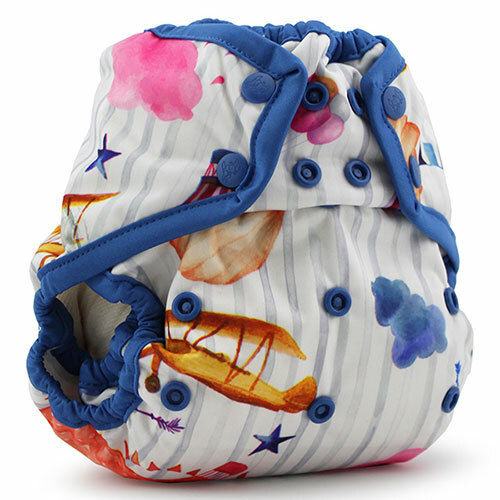 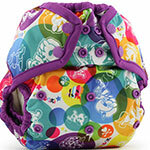 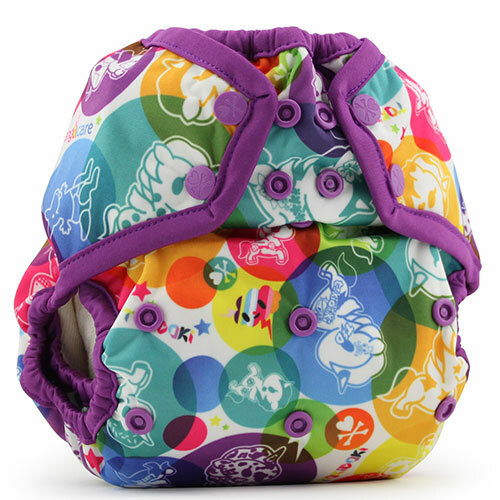 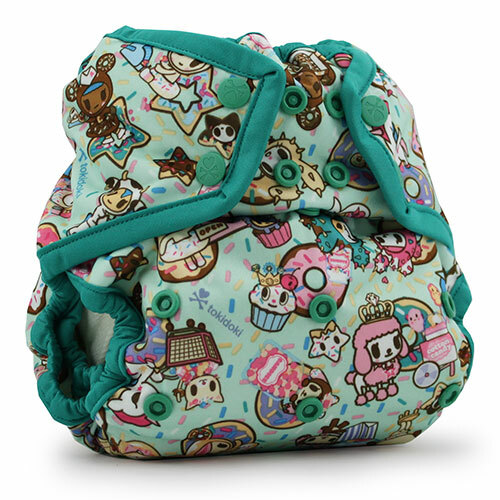 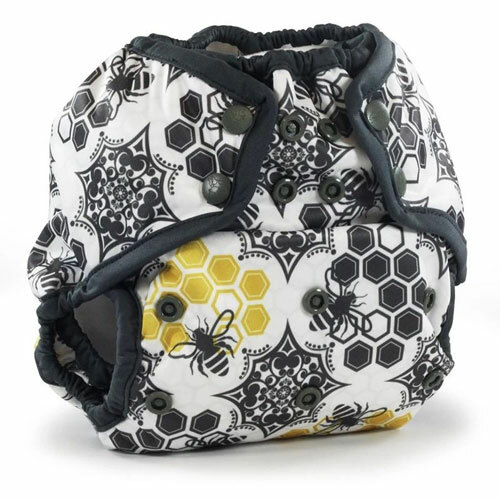 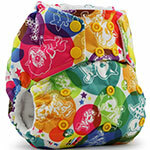 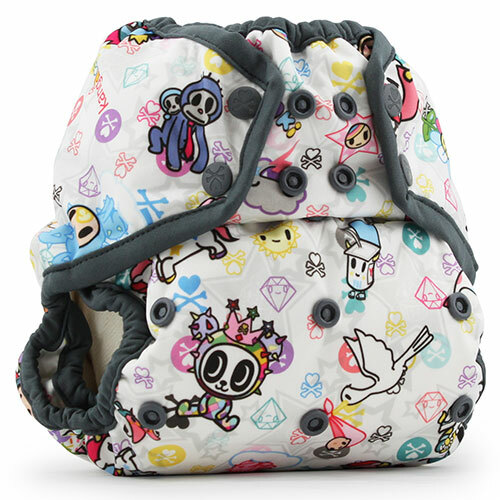 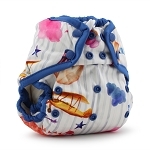 Rumparooz one size wraps are ideal to use over fitted and flat nappies along with inserts. 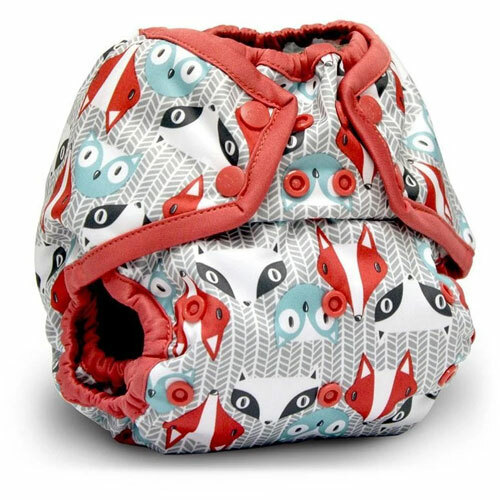 They have a snap down rise to make it fit from 6lb newborn, available in plain colours and prints. I had the newborn version which I was very happy with, and I have just bought two larger ones. 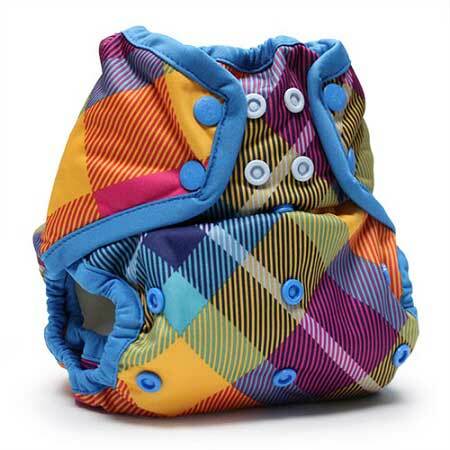 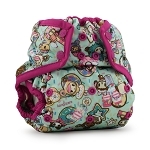 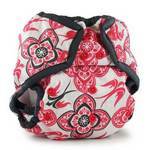 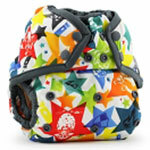 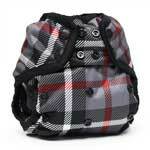 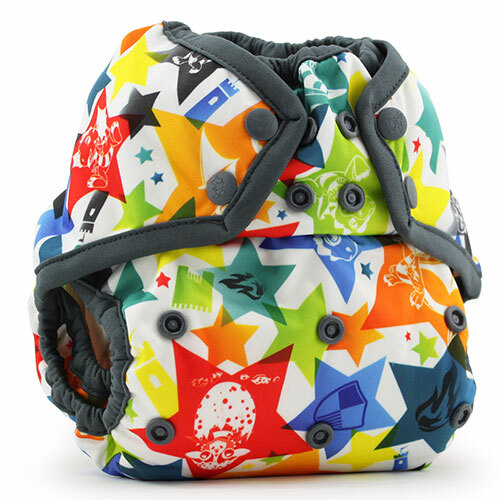 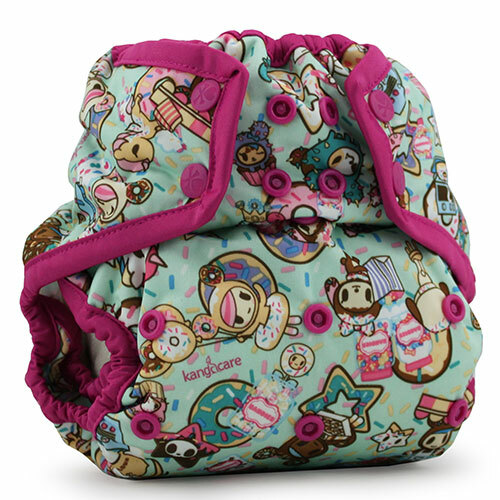 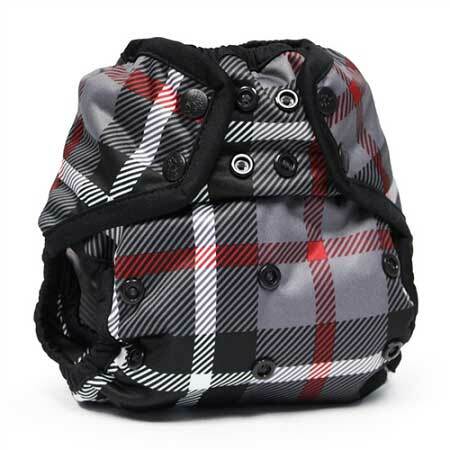 Great, versatile wrap to add to any cloth nappy. 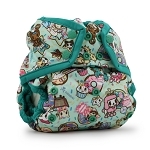 Held it all in, looks great and I want more! 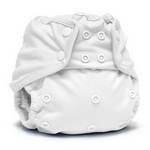 Works well with fitted and BTP nappies. 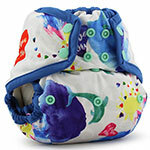 I was thrilled with the new born version of these wraps(see review there), and I'm just as pleased with the bigger version. Great day and night, I love the fabric and vibrant colours, which haven't faded in the wash.